In case you haven't heard, I've just spent the most incredible 3 weeks in Japan. (Here are some photos of my adventure if you're interested.) I already had a serious crush on all things Japan, but now I'm a dead-set Bunny Boiler for the place. Read on and see for yourself. Aren't they gorgeous? 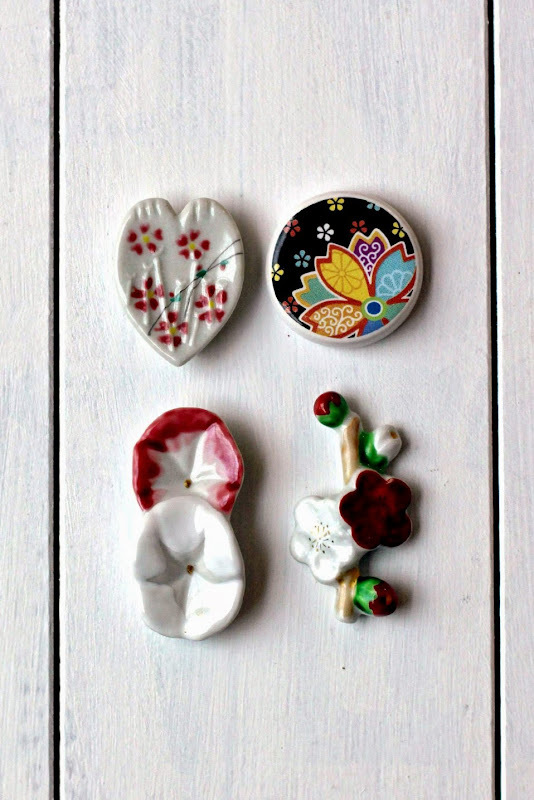 I bought these chopstick rests at the morning market in Takayama. There were so many to choose from I was having palpitations trying the make a decision. I had to have a shot of sake after I bought them, just to calm my nerves. I looked high and low for cook books while I was in Japan, but didn't find any in English. It was probably a good thing, as our baggage allowance would have been exceeded by about a hundred kilos otherwise. 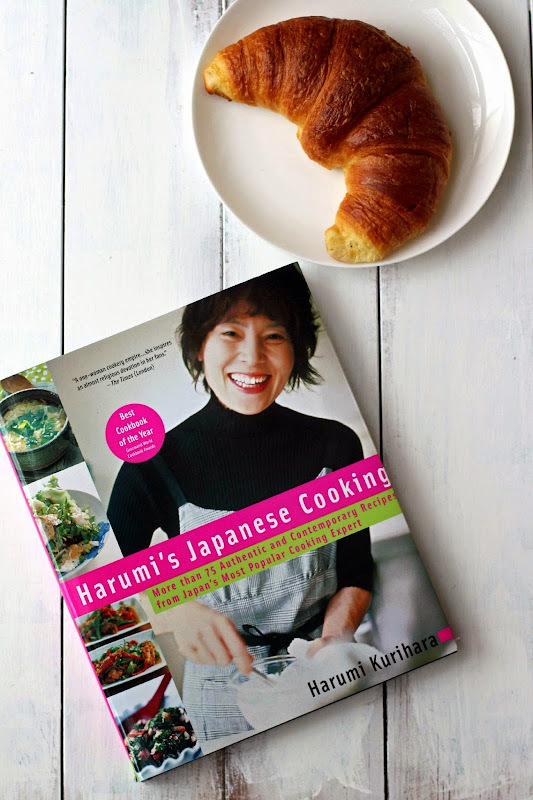 Needless to say, after unpacking my bags, I immediately ordered Harumi's book and received it shortly thereafter, making me one happy (jet-lagged) woman. This is a gem of a book. It has many of the dishes we ate and loved while we were there. I've already made a few, including these Gyozas using her recipe as a guide. I wanted ALL the spoons I saw in Japan. I never want to eat my soup with anything but these spoons forever and ever, amen. I bought this beautiful matcha bowl at the Nishiki Market in Kyoto. It's made by a local artist and has an indentation on each side for finger and thumb for easy gripping. My matcha tastes so much better when I drink it out of this... seriously. Because a girl can never have too many teapots. 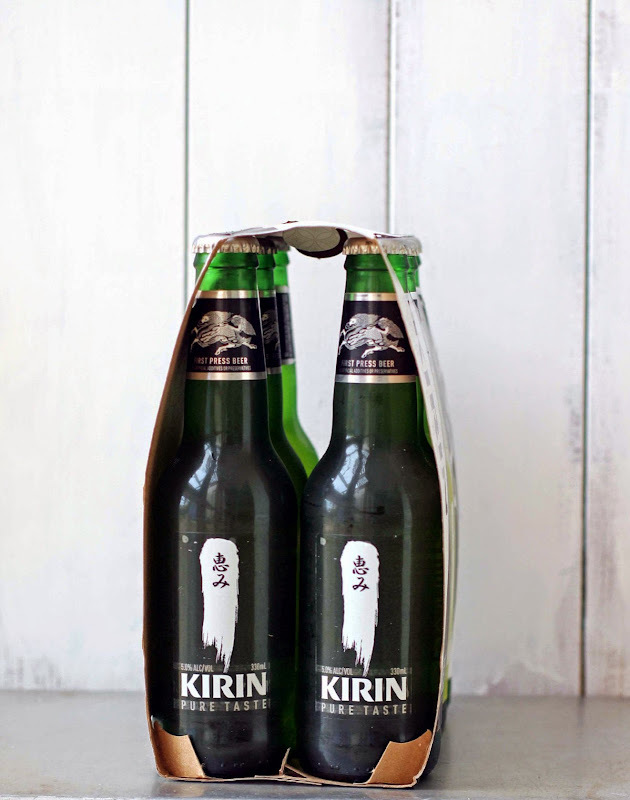 ... with a little bit of room for some beer... Japanese, of course. 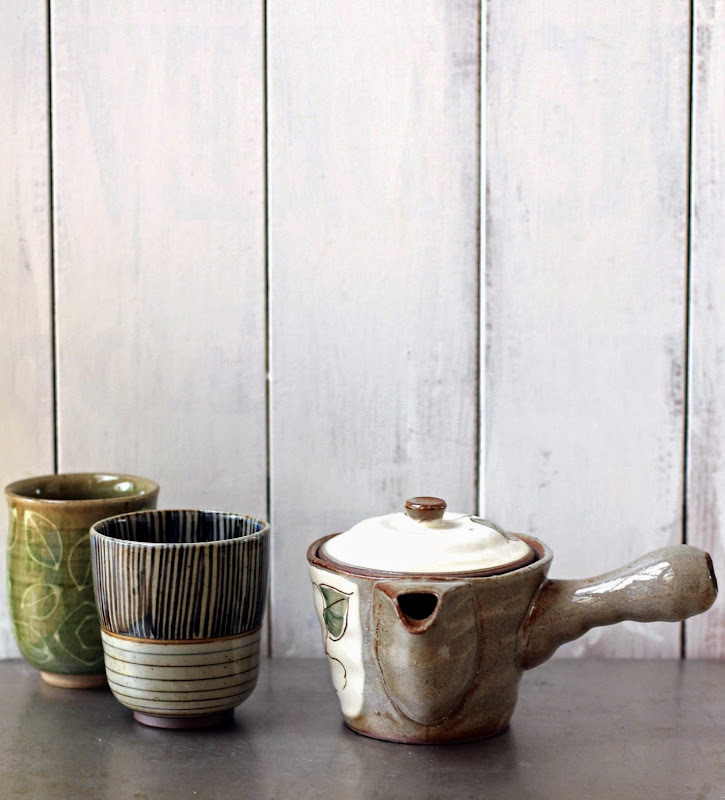 Those spoons and those ceramics are breathtaking! Love these spoils of your trip :) it sounds like it was a blast. Thanks, and it was Cynthia. I can't wait to go back. What a great haul! Sounds like your trip was wonderful. Thanks Liz. This is just a sample of my treasures. It certainly was a memorable trip. Thanks Nancy, and yes, I think I've taken my obsession with Japan to a whole new level. Lucky you to have lived there for 4 years. That would have been a marvelous experience I imagine. My two sons study Japanese, so it was great for them to be fully immersed in the language and culture. That teapot makes the best cup of tea. Hajimemashite Jennifer! (sorry, my year 7 Japanese kicked in there). I think I would go a little nuts if I went to Japan. PS It is not 'hoarding' it is selective collecting : ) I will have to check out your pics. Geez Jennifer - you are turning Japanese. Those spoons are just lovely. I would have bought so many more, bugger the luggage limit. Yes!!! I think I'm turning Japanese, I really think so... I did buy more, but I was too embarrassed to show you just how far my compulsions went. :0 Thanks so much to stopping by and checking out my kitchen. The spoons are too gorgeous! 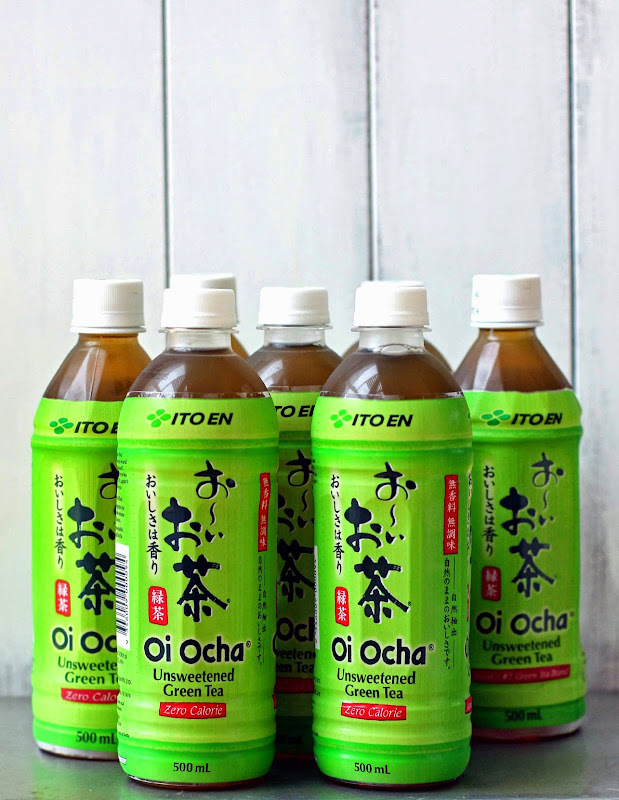 I also love the ocha - I basically live on it when I'm out there! Major Ocha love from me too Millie. I drink it every day (hot and cold). Keeps me going. Thanks for stopping by. oh wow i am so envious. i would so love to go to japan. whenever i get some spare money (ha ha) i will absolutely go there. I adore those spoons and all your other japanese items. lovely..
You've got to go Sherry. It's an amazing place. We just loved it. I bought back so much more than I've shown here... Couldn't help myself. Aw, such memories! I worked in Yokohama many years ago. One night we went out in a storm to find a beer vending machine and instead found a teeny little kitten mewing under a blown over newspaper stand. We took her home and called her Kirin :) Luckily when it was time to leave we found a local that was willing to take her on as cats, back then at least, didn't live in peoples homes as pets. I love that story. Memories indeed... Oh, and don't get me started in those fantastic vending machines that dispense beer, vitamin water, cold tea, hot coffee... I want one installed in my house. G'day Love the chopsticks rest and love seeing your Japanese ingredients! Thank you for this month's kitchen view also! Thanks Joanne. My pantry is busting at the seems LOL! Thanks for dropping into my kitchen. Thanks Maureen. The Japanese packaging alone has me swooning. Thanks so much for your lovely comment. Those spoons! Swoon. The matcha bowl! Swoon. 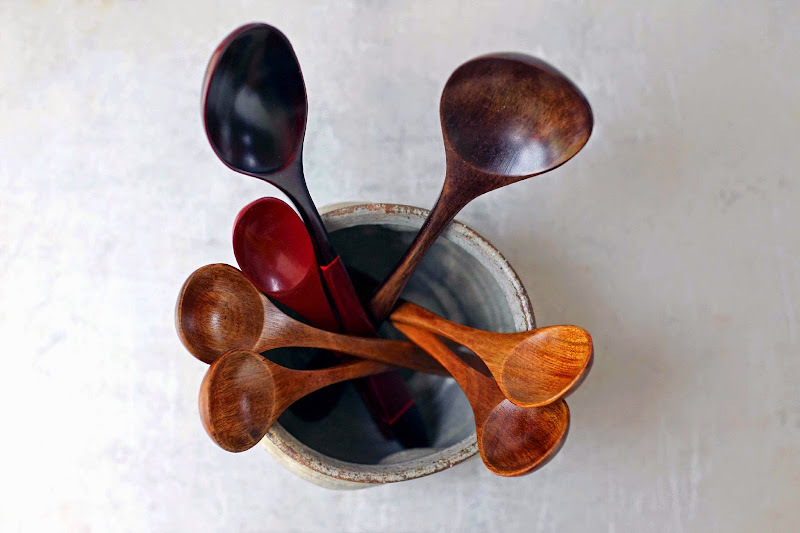 What a gorgeous haul, loving those spoons and how cute are the chop stick holders. The matcha bowl is divine. Am inspired to go to Japan now! Thanks for the peek into your kitchen. Everything is fabulous but I absolutely LOVE your spoons. I have been hunting for spoons like that for the longest time. Seems a trip to Japan will have to be arranged. I'm working with some Japanese students at the moment and they are desperately missing Japanese food. On the radio the other day Jon Faine described Japan as the only place on earth you can go and feel like you are on a completely different planet. That description and you amazing collection makes me want to go! John Faine is right on the money. I've done a lot of travel and Japan is so different from any place else. I can't wait to go back. Your Japanese students need a good Okonomiyaki to make them feel less homesick - they are easy to make!!! The spoons are absolutely beautiful! Also love the ceramic chopstick plates. Looks like you have all the ingredients and tools to have fun cooking all things Japanese. I've been cooking up a storm since I've been back. Thanks Gretchen. Thanks. 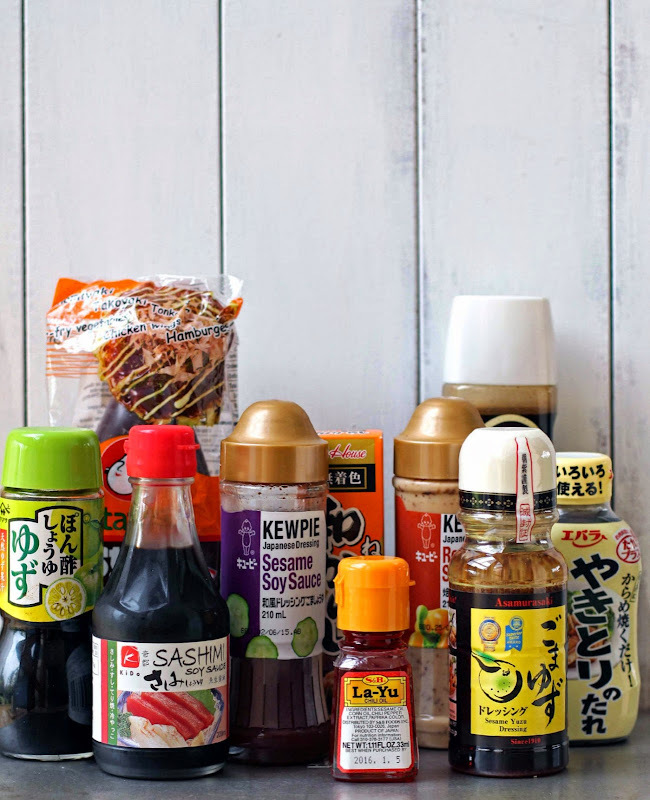 My Japanese pantry has expended about two-fold since publishing this post. Those spoons are gorgeous! I think I would want to keep stroking the wood. I'm in love my spoons. Thanks Celia. I think I'm going to have to take another trip, just to buy all the things I didn't get last time. You'll love the book. It's really approachable. 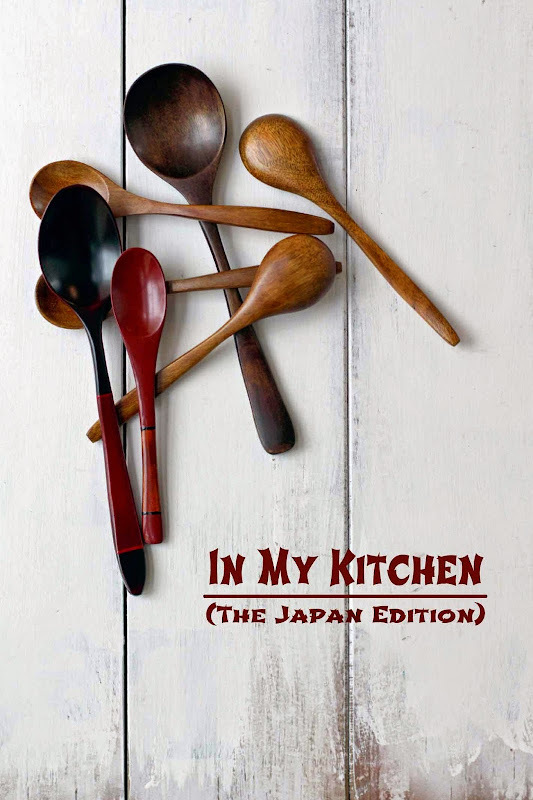 Some Japanese cookbooks aren't. I love those little spoons. I picked up some similar ones in Singapore, and I could have bought more so I understand your obsession. Those cups and the teapot are beautiful. Your passion for Japan really shines through in your post. I might have to move it closer to the top of the bucket list. Thanks so much Tania. I love to travel and experience other cultures (red: food), but Japan is a favourite. Jennifer, eating soup with a beautiful wooden spoon sounds homey and heartwarming. I think I've been missing out. Thanks Kim. Those are almost the same words I used to justify cramming my all ready over stuffed pantry with more food. LOL! 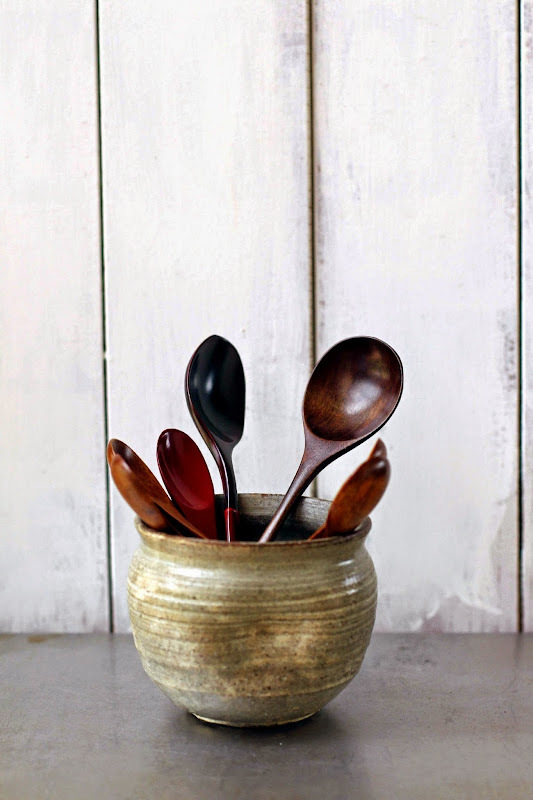 Hi Jennifer, the wooden spoons are beautiful, love that warm wood. Lovely pottery too! Wow that really is an awesome collection of Japanese things. Those spoons are so gorgeous!